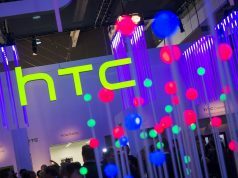 HTC is one of those brands that has been losing market presence over time, although their models always generate interest. The company announced a few weeks ago the launch of its new flagship series, the HTC U12 Plus, for May 23rd. 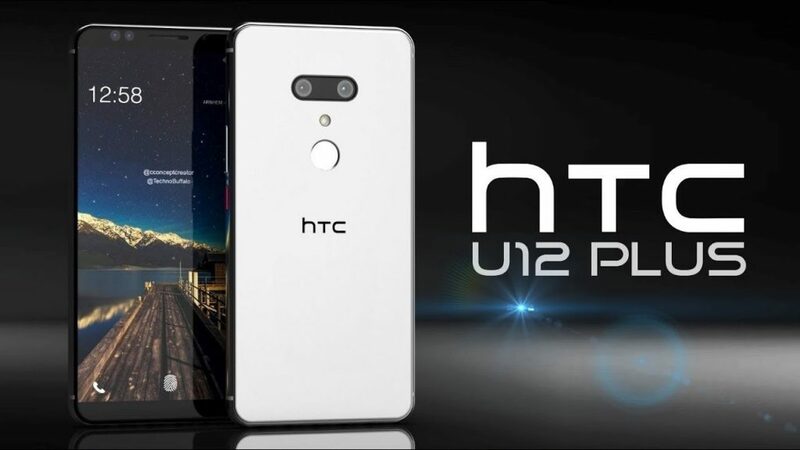 But, now, with about 5 days before the official launch of the handset, HTC U12 Plus renders and specifications leaked thanks to Evan Blass. 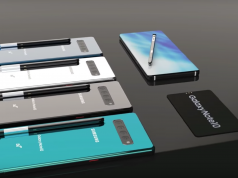 The design of the phone has also been revealed, so we can see whether the Taiwanese brand has opted to follow market trends or not. 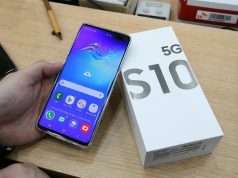 The brand has surprised us, in the first place, by opting for a phone that will not have a notch. This is good news for many users who don’t like this design aspect, even though the notch has become very popular for modern Android devices. As you can see, the upcoming HTC U12 Plus promises to be a high-end model boasting a very powerful processor, 6 Gb RAM, and promising cameras. However, it really a shame that the HTC phones don’t usually sell well but that’s mainly due to high prices and poor distribution. The new HTC U12 Plus will come out on May 23rd.